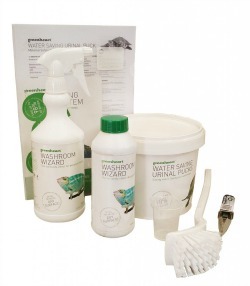 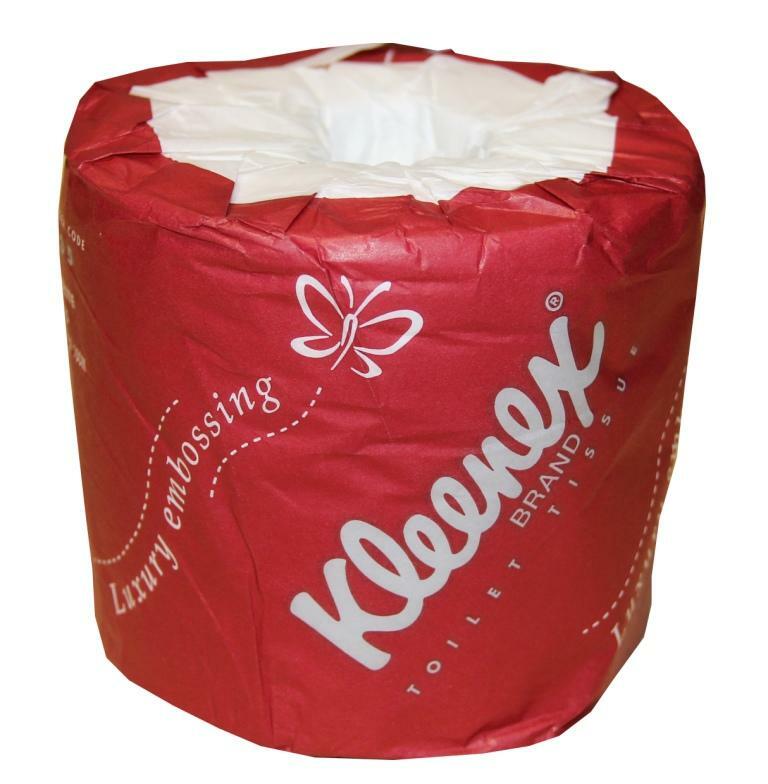 We have a great range of Washroom Consumable items available. 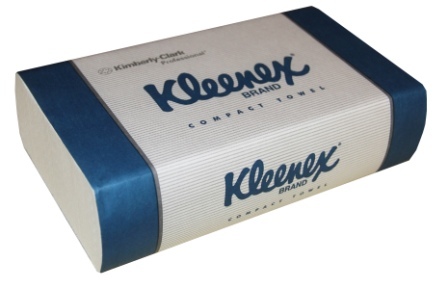 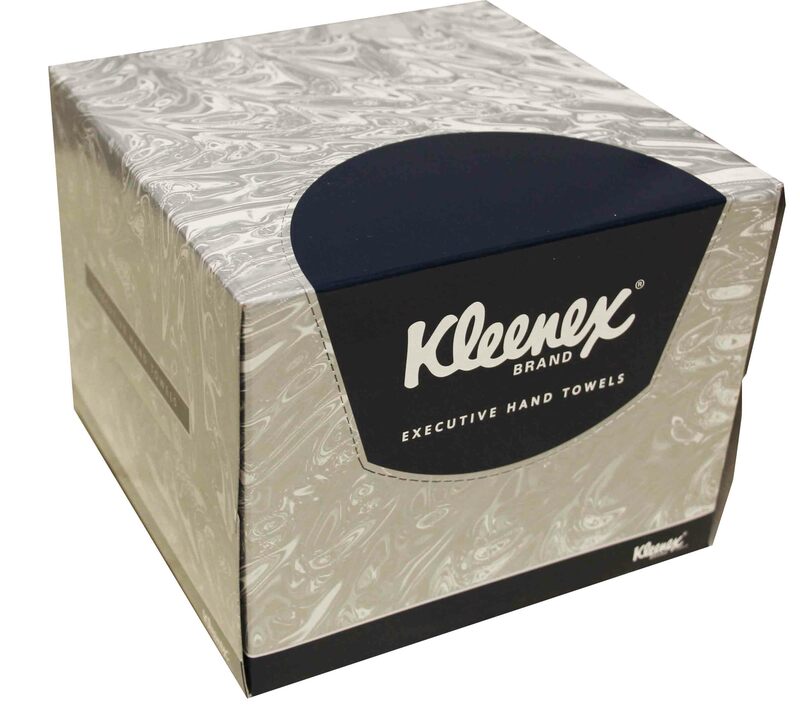 These consumables include paper products such as hand towels and toilet paper, as well as liquid based products such as our own Greenheart Washroom Wizard and Bug Foam. 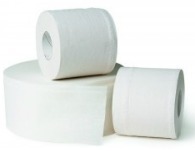 Check out our Washroom Consumables below. 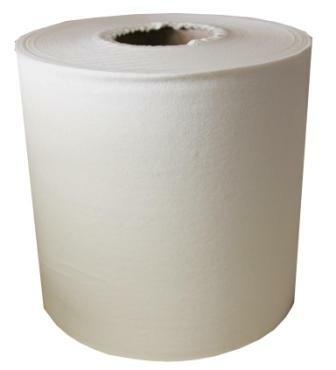 For full list and Pricing, download our Consumables Price list here.